ESEA News has been busy writing up some great pieces on CS:GO. This video goes in depth on the M4. Current CS:GO beta players will notice some subtle difference since the most recent update, but the article still does a great job of taking a look at the weapon. We will keep updating this area with Valve and community created videos. 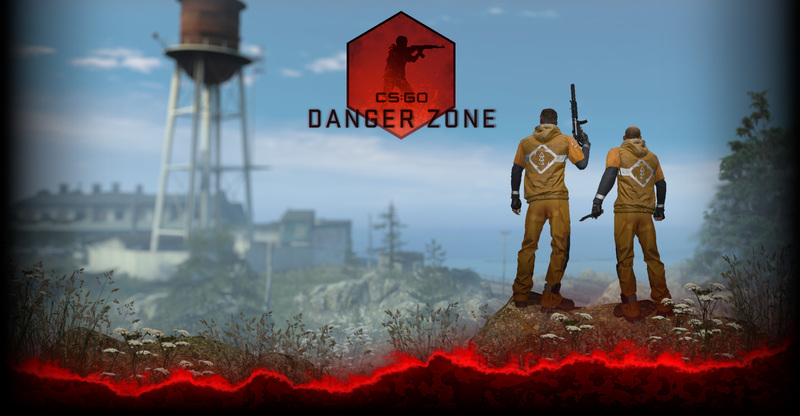 With some of the upcoming competitions, this will include all versions of Counter-Strike. If you see a great video we should share with the community or an idea for a video, let us know by tweeting at us.